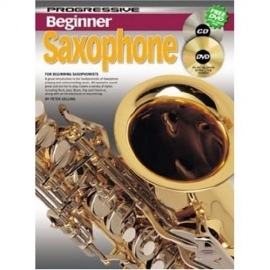 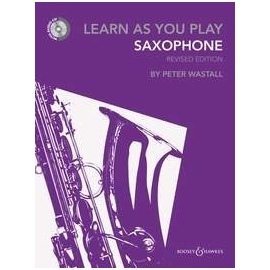 Complete Learn To Play Saxophone is the ultimate saxophone manual, containing everything you wanted to know about saxophone playing in one book. 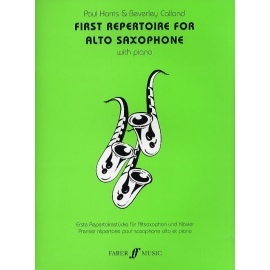 No prior musical knowledge is essential as this book will guide you from beginner to professional level. 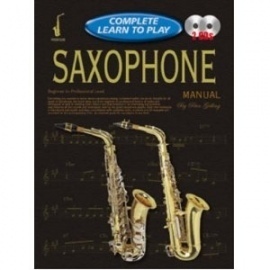 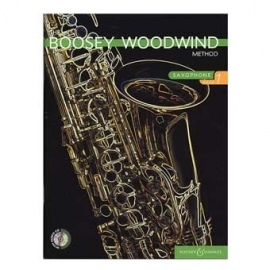 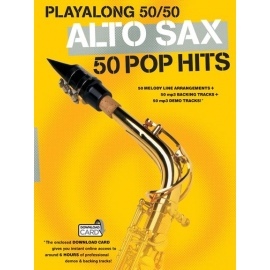 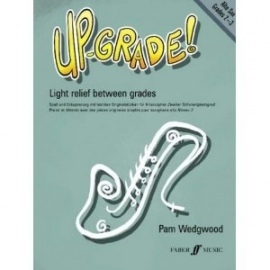 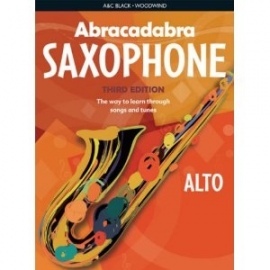 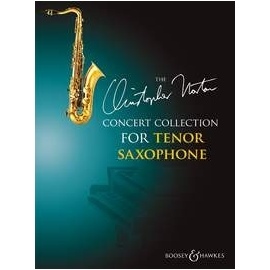 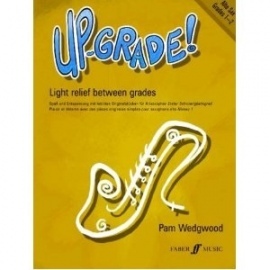 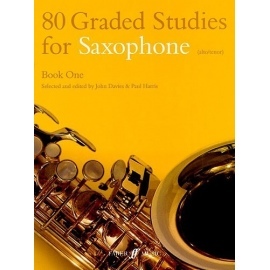 In the course of the book you will learn all the essential techniques of sax playing, along with how to read music, how to improvise and how to analyse music and musical forms. 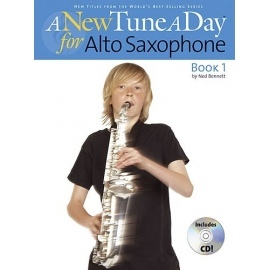 By the end of the book you will understand improvisation, be competent in a variety of musical styles and potentially be ready to be in a band. 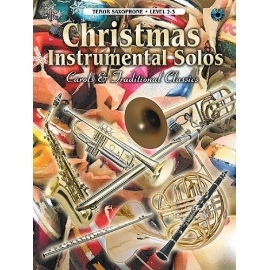 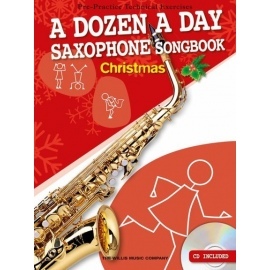 There are two accompanying CDs with this book which contain all of the examples. 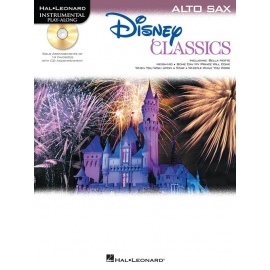 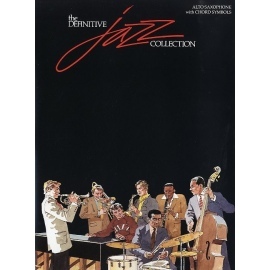 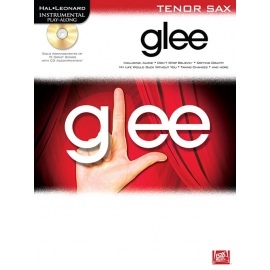 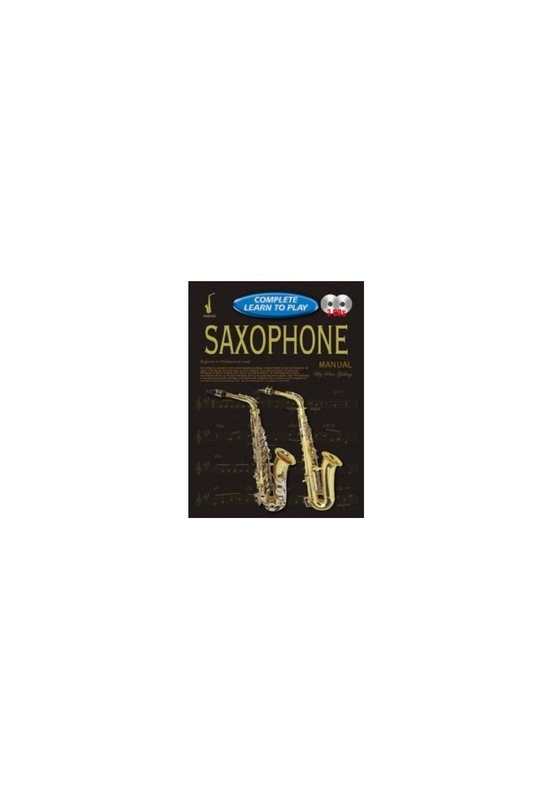 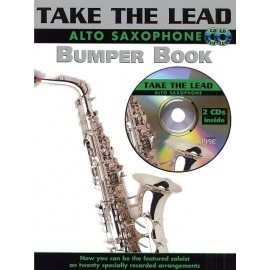 These are two different versions of the same CD one is for alto or baritone saxophone (E-flat) and the other is for soprano or tenor saxophone (B-flat). 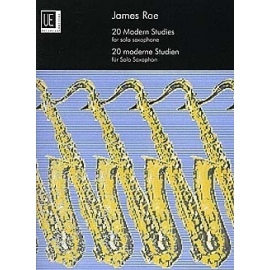 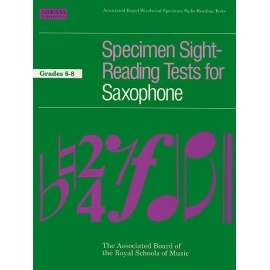 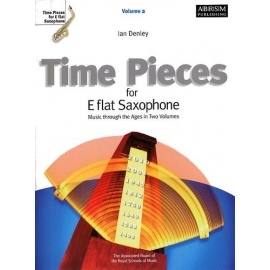 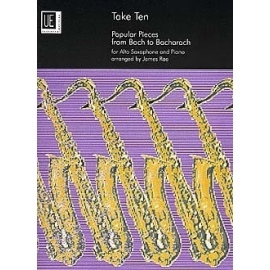 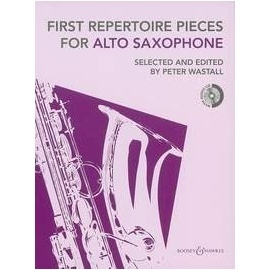 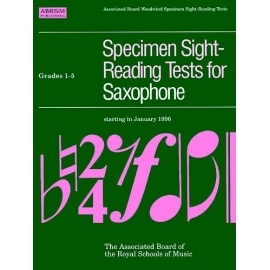 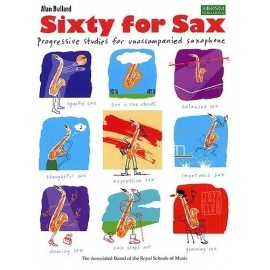 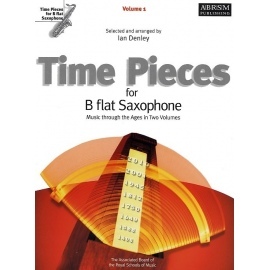 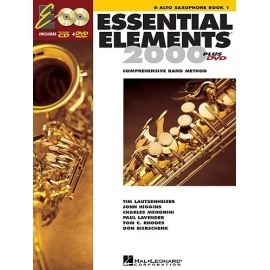 This CD will allow you to hear demonstrations of all the examples and provides you with the opportunity to play along, whether you are learning soprano, alto, tenor or baritone saxophone!